The Internet of Things (IoT) continues to bring people, processes, data and things together in a variety of environments. 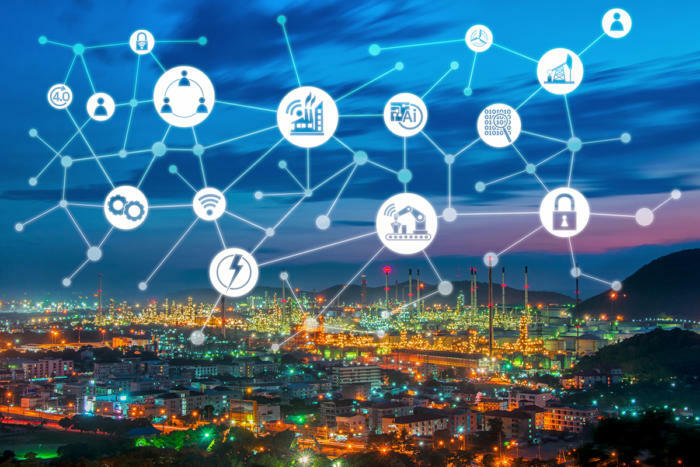 From enterprise spaces to entertainment venues, the IoT is expanding to include a host of intelligent devices such as LED lighting, security cameras, and WiFi access points. As more of our devices are become intelligent devices, Contractors and IT professionals are turning over to Power over Ethernet cabling (PoE). As means of powering and also controlling the multitude of intelligent devices connected to their network. When should PoE be used? Power-over-Ethernet is used to power and control many types of intelligent devices including LED lighting, HVAC and climate control systems, IP security cameras and access controls, IP televisions and displays, and WiFi access points. PoE allows you to add a device in awkward or remote locations. PoE is not recommended for sending network data over long distances, or for extreme temperatures unless industrial designation is present. With the growth of Internet of Things (IoT) and the continued development of interconnected, data driven devices the implementation of PoE cabling seem endless. 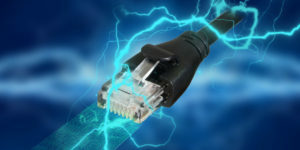 Contact Customized Computer Services, Inc. to find out we can help your company improve its efficiency by using Power-over-Ethernet cabling to connect to the Internet-of-Things.